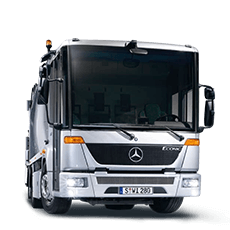 A versatile and hardworking Factory Built tipper, the city cab 615 Canter tipper is made to get into and out of those tight spaces. 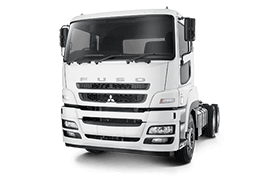 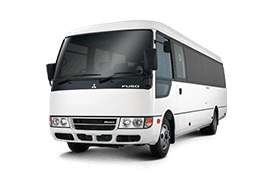 Rated at 6t from Factory- It is able to be derated to be driven on a car license and has a number of Fuso exclusive features and benefits not found on competitor factory tippers. 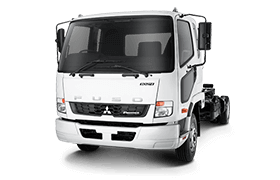 Full Extended Factory Warranty on truck and great finance rates available. 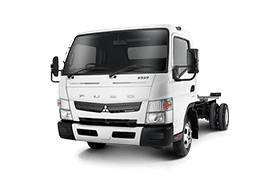 All enquiries welcome at any of our 3 great locations Daimler Trucks Brisbane (Rocklea), Caboolture and Eagle Farm.rrWe are proud to be the Qlds #1 Fuso Dealership and Franchisees for Freightliner and Mercedes Benz Trucks and Vans.rTalk to us before buying any other Isuzu, Hino, Mitsubishi Fuso, Toyota, Ford, Holden, UD, Higer, BCI, Volvo, as there is always new stock arriving daily. 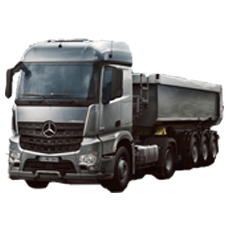 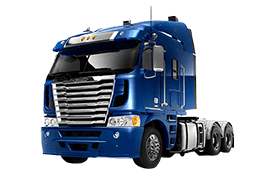 We have New and Used Stock- from small Car Licence Trucks right up to the B Double and Highway Coaches to suit all requirements. 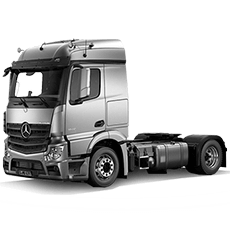 We can tailor suit a Finance Package to suit your requirements with Mercedes Benz Fast Track Finance.